Microworkers Review - Get Paid To Do Odd Jobs? You Bet! →Microworkers Review – Get Paid To Do Odd Jobs? You Bet! What I Like About Microworkers? Microworkers is a crowdsourcing platform that runs on a GPT or Get Paid To business model to incentivize you and millions of people looking to earn money online. 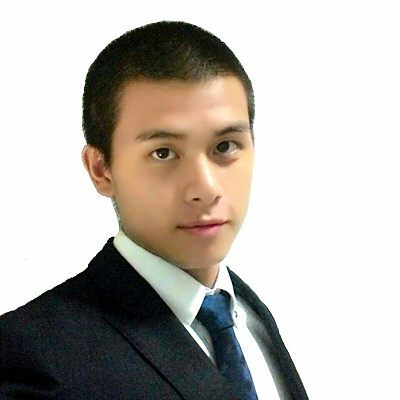 Founded by Nhatvi Nguyen in 2010, this platform matches you to potential employers who will provide you with small online tasks that need to be completed. Microworkers is not your usual GPT site because you’re given unusual tasks that aren’t usually found in most GPT sites. Sign-up – Get paid to sign up for an account in a website, mostly involving the partners’ websites. 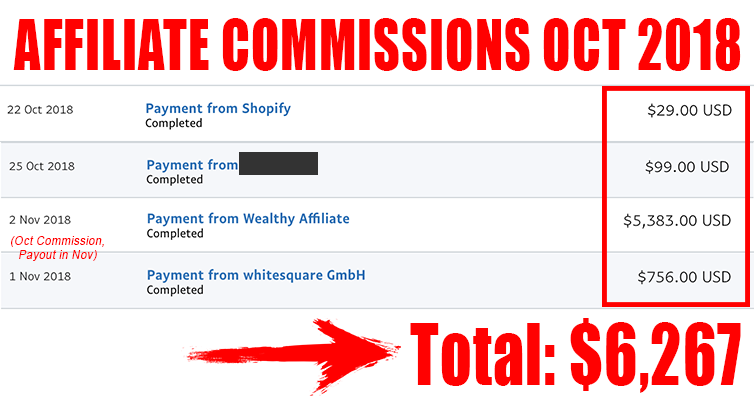 Like Facebook, Twitter Page- Get paid to like Facebook, Twitter, and other social media pages. Again, these pages would probably belong to their partners. Comment/Like YouTube video- Like or comment on a YouTube video, probably belonging to the partners or their clients. Download android/iOS app- Get paid to download apps from the iOS store or Google Play. Write an article- Articles vary in length, and are usually used in the partners’ websites or blogs. Once you complete a task and submit proof of completion, the employer will review the task and if they are satisfied with the work, they will pay you based on the amount listed. If an employer doesn’t review or rate the tasks within 1 week, it will be considered as completed, satisfied, and you’ll get paid. Because you’re a worker, you also have to maintain an approval rating of at least 75% to keep your account. If your rating falls below 75%, you won’t be able to accept jobs and you will have to wait 45 days before you can apply again. This is the company’s way of maintaining quality workers to provide their partners with. How Much Money Can You Make by Using Microworkers? The difference with Microworkers is that you’re paid for doing tasks at an hourly rate. At this time of writing, you’re paid a minimum of $10 per hour on their site, and no client gets paid under the minimu rate. But there are clients who will pay more than $10 per hour, and this depends on factors like time it takes to complete the tasks and the quantity of the tasks. Even with an hourly rate that beats out US Federal Minimum Wage, it’s not enough to actually quit your job for. Again, you have to complete tasks that will total to an hour in a day, and there aren’t that many available tasks in a given day. How and When Does Microworkers Pay? To withdraw your earnings, the minimum payout threshold is $9, which is lower compared to most GPT and survey sites. Payments are sent out twice per week on Wednesday and Sunday. Again, you’ll need their verification code sent to you via snail mail before you can receive your first payment. How To Sign Up for Microworkers? Signing up for an account is easy. There doesn’t seem to be any area restriction either. You’ll just need to provide a legitimate home address because they will send a pin code to your home which you’ll use to complete the registration of the account. You also won’t be able to get jobs or get paid until you get a pin code. This is problematic because if it comes from one country and you’re in another country, then it might take days or a few weeks before you can receive it via mail. How Much Does Microworkers Cost? It’s free to sign up as a worker for Microworkers. But they’ll charge you certain fees depending on which payment service you’re using. 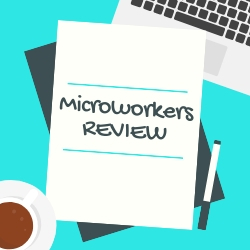 At the time of this review, it is free to sign up for a Microworkers account if you're a worker. Payoneer: at least $20, plus a 5% fee. 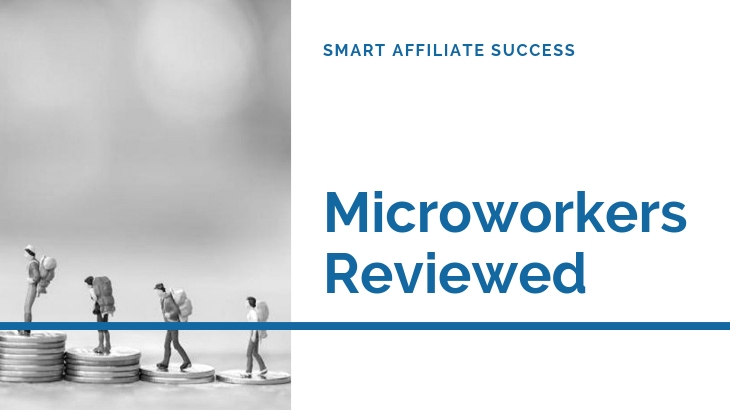 Microworkers is suited for people who’re looking for extra income online and for those who’re up for doing mundane and boring tasks for a few bucks. If you want to earn money online the right way, then read my article on how to get started with affiliate marketing. It’s free to read and no sign-up is required to enjoy the article. As I mentioned, employers need to pay their workers at least $10 per hour to complete the tasks. Even if you do work 1 hour a day, it’s only $300 a month and won’t be enough to pay the bills. You’re also going to be hit with the obscene fees, so that limits your income potential even further. If you’re going to have to make this worth your while, then you’ll need to devote a few hours of your time each day to make those fees worth it. 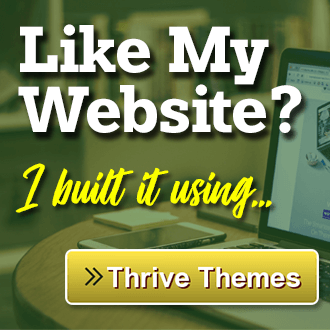 #2 – They’ll Flood Your Inbox With Spam! Any company that posts a job on Microworkers will have access to your email address and other contact information, and this leaves you vulnerable to receiving spams and cold calls from marketers. This is problematic because Microworkers doesn’t check these employers in terms of what they do with contact information. There are thousands of online workers from Microworkers but the jobs are quite limited. Unlike most GPT sites where the tasks are available for a set duration, these jobs from Microworker are available only until it’s been done or completed. So there’s a chance that visiting the task page on your dashboard might return 100 jobs, but a quick refresh will remove half of the available jobs because they’ve already been taken. 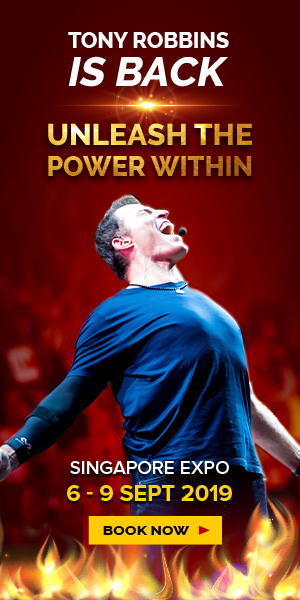 This is another hindrance to your income potential and why it’s not enough to quit your full time job for. Microworkers made it possible for everyone to receive payments, no matter which country they live in. From PayPal to Skrill to Dwolla, to Payoneer to Local Funds Transfer, you can take advantage of multiple playment options to match your needs. Microworkers is a legitimate GPT or Get Paid To Rewards site on a crowdsourcing platform. By being the middleman between employers and you, Microworker provides you with odd jobs that pays an hourly rate. 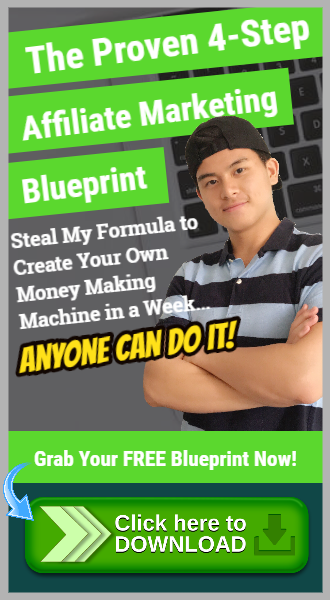 However, I cannot recommend this program if you’re looking for a full-time income because of its very low-income potential. As discussed above, the hourly rate is high but the number of jobs that are available are limited and they charge you with obscene fees. This affects your entire income potential, and that’s why you’re not really that hourly rate in full. However, if you’re looking to just get a few bucks online, then Microworker is worth checking out.